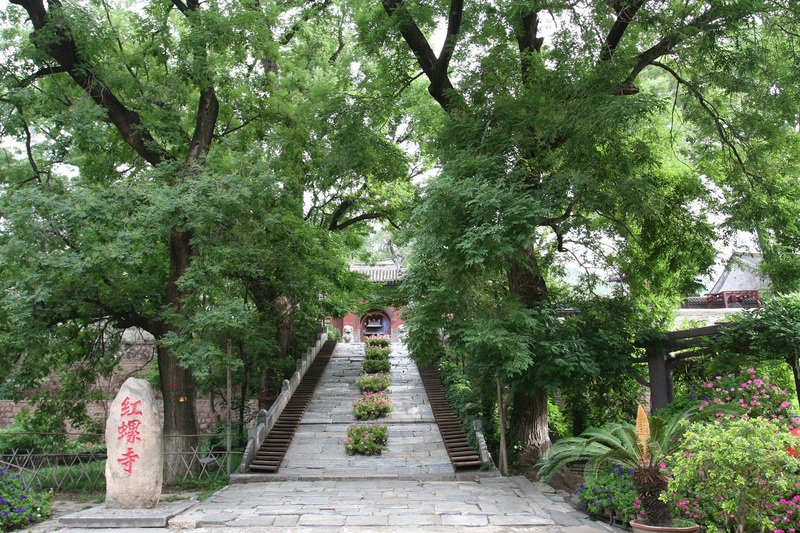 The first stop is Hongluo Temple. While driving two hours in a late autumn morning, you’ll see the beautiful Hongluo lake, and many woods around the temple, such as green bamboo woods, old pine trees surrounding the whole temple, just like a beautiful picture of green ocean hidden in the temple. Couples of lovers walk hand in hand in this temple smiling at each other. You’ll feel as if time were frozen at the moment. It’s just noon when driving to the Mutianyu Great Wall. 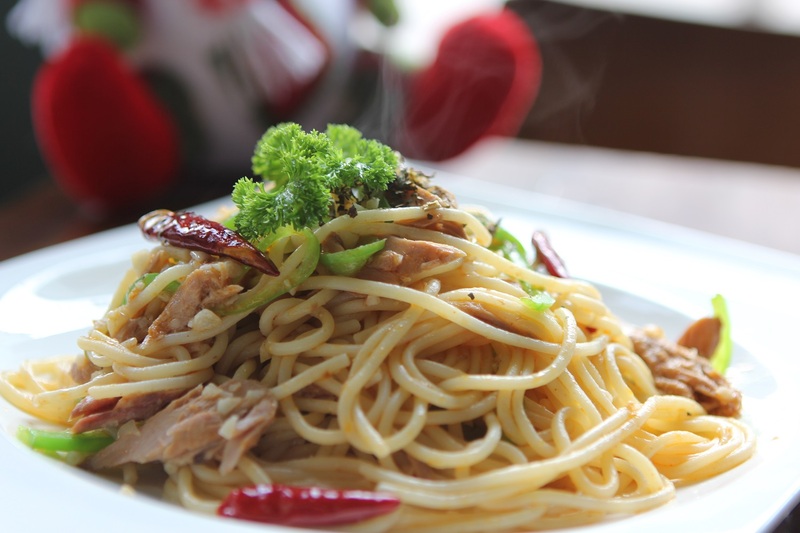 You can go to the commercial street of the Mutianyu Great Wall, where you’ll find the western restaurant,"group cafe". The nice environment can make you relaxed. A highly recommended choice is handmade classic pizza, homemade pasta, chicken wings, and fresh fruits and vegetable salads. After lunch, it’s time to hike the Great Wall. You can buy entrance tickets, cable car tickets and shuttle bus tickets in advance on line. You don’t have to change for paper tickets, because you can scan the QR code you receive from the online service. 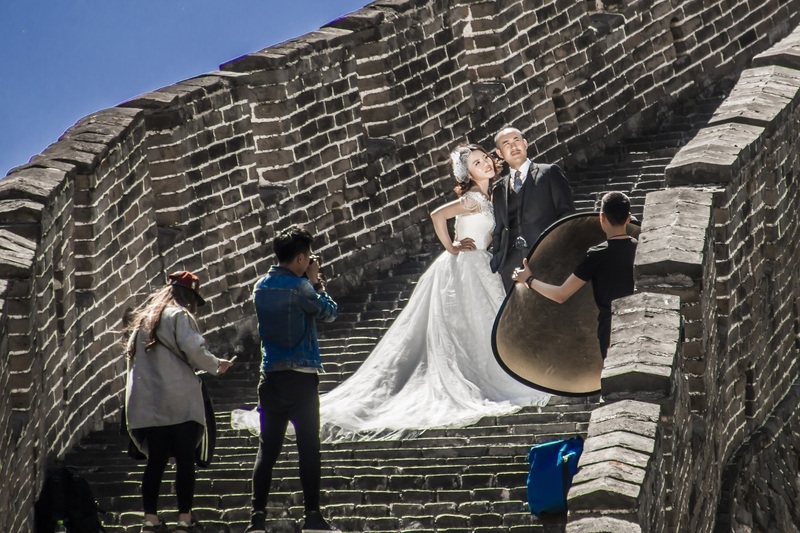 On the Great Wall, you’ll see many couples having their wedding photo shoot, young lovers having selfies, and many foreign tourists saying hello to you. When you reach No. 15 watchtower, where the film, If You Are the One Sequel 2, was set and Ge You proposed to Shu Qi. So why not take a photo here as a souvenir? When you hike to No. 23 watchtower, it’s time to go back, because beyond is the wild stretch of the Great Wall, where there’s no security facility. At the No. 14 watchtower, you can take a cable car down to the foot of the Great Wall. It’ll be around the dusk when you come down to the foot of the Great Wall. With the sunlight at dusk over the village, a couple of farmers working in the chestnut woods, you’ll feel as if you were in an idyllic land. When the day gets dark, you can stay in a hotel at the foot of the Mutianyu Great Wall among the mountains. There are two or three mountain villas , and you can also see the Great Wall in the distance. Take a dip in the hot spring of the hotel with your beloved one, and have a chat over red wine, admiring the whole sky of stars, which can’t be often seen in the city. This scene reminds people of the lyrics of a song, "the most romantic thing I can think of is aging gracefully with you...... "
When you wake up naturally on the next day, you can drive to the East Provence lavender manor（Youth way around the island to the west 500 meters north），a romantic and mysterious environment. 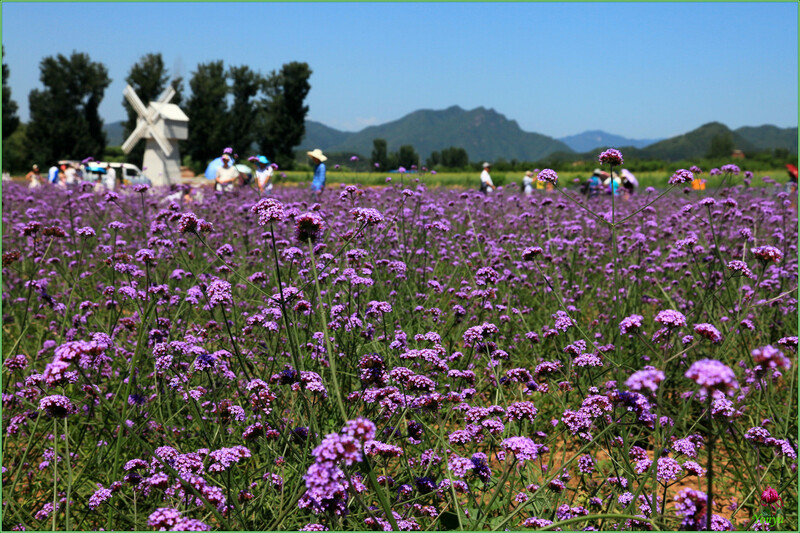 There are vast fields of purple lavender, and big windmills, made from the recycled materials from containers, specially designed for lovers’ good karma and destiny. The gorgeous colors in the fields create a super effect for shooting photos. The windmills can remind you of your childhood memories of toy windmills you once played...... There are piano models and swings, etc.. The rates of the hotels, including some romantic cottages, usually range from 150 to 300 yuan per night during the week. On weekend, it’s 200-400 yuan per night. 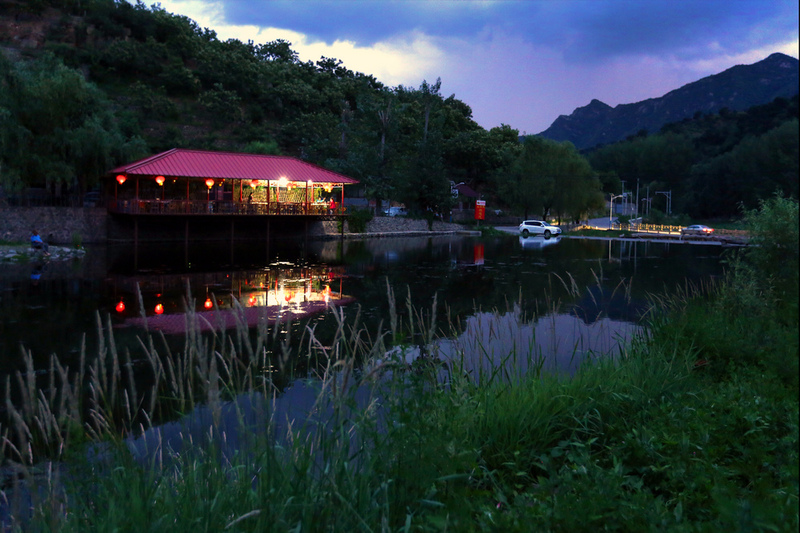 Besides, camping is also allowed and you only need to pay 20 yuan for maintenance fee. Eastern Provence lavender manor is an ideal place for wedding ceremonies and wedding photography.